Can You Refreeze Defrosted Food? Whether you’re an amateur home cook or fancy yourself as a bit of a foodie, Fresh from the Freezer has a wealth of expert advice and behind the scenes looks at frozen food to keep you inspired. Check out our recipes for some easy meal ideas or our blog which is packed full of tips and frozen facts! 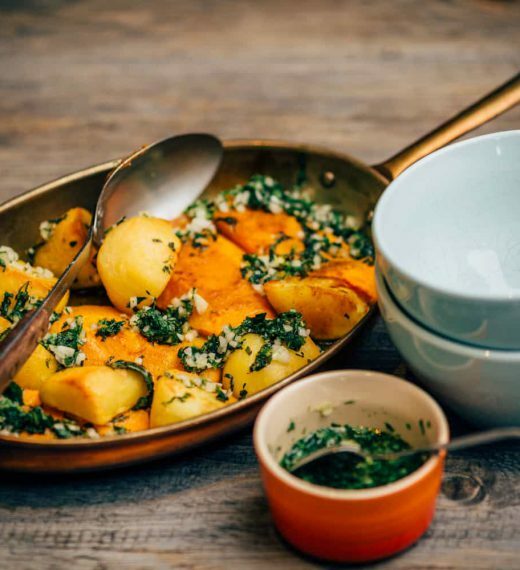 Roast potatoes with a Moroccan twist! 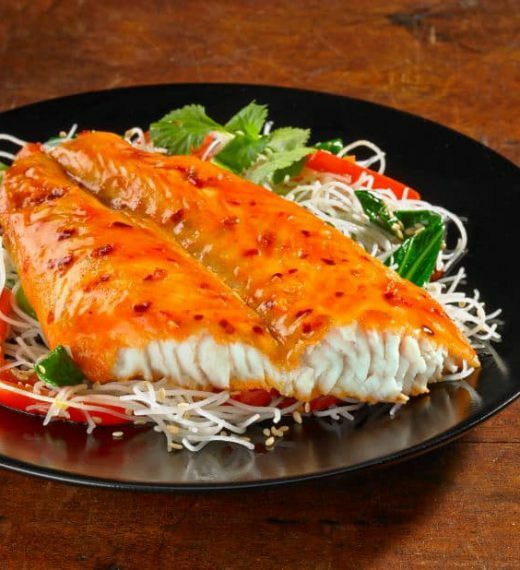 A Basa Fillet recipe with an oriental twist. 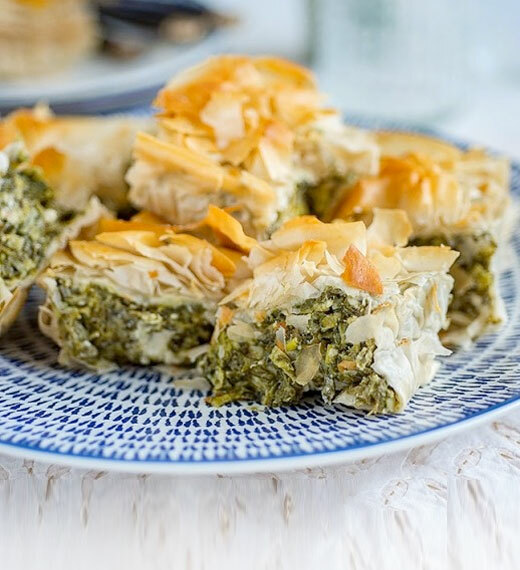 A golden pastry spinach pie delight. This dish is not only easy to make but tastes fantastic too. From defrosting meat, fish and poultry to finding the perfect freezer temperature, your questions are answered in our FAQs. Here at Fresh from the Freezer, we believe that cooking is for everyone, no matter the skill level.